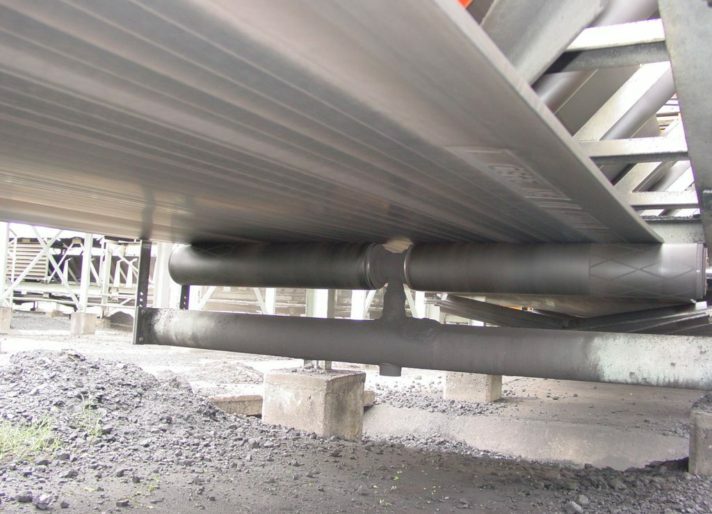 Tru-Trac® Conveyor Belt Tracking System is an innovative and versatile mechanism, which will operate with all belt types and environments in both wet and dry conditions. The internal vertical pivot axis’s unique tracking action causes the unit to “kick in” immediately when the belt starts to drift off-centre. It does not relay on belt edge contact. 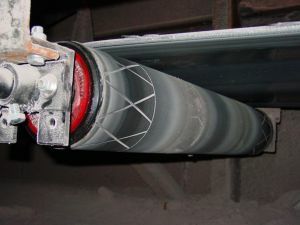 Tru-Trac® Conveyor Belt Tracking System incorporates a rubber covered crown face which causes the drum to pivot about the perpendicular axis and this results in the tracking action always being on the same horizontal plane as the belt. 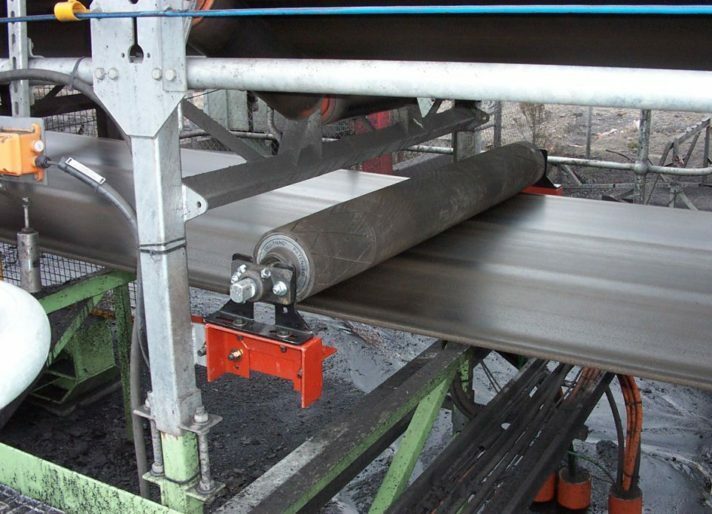 The range covers tracking solutions for trough (load carrying) and return types on slow moving, reversible, high speed and high load belts up to 2500 mm. Suitable for wet and dry conditions. Requires minimal force to activate. Does not rely on belt edge contact.